Up your wardrobe game next season with the new Fall/Winter 2016 collection by Salta - the exciting Kazak brand that is making waves in the UAE. 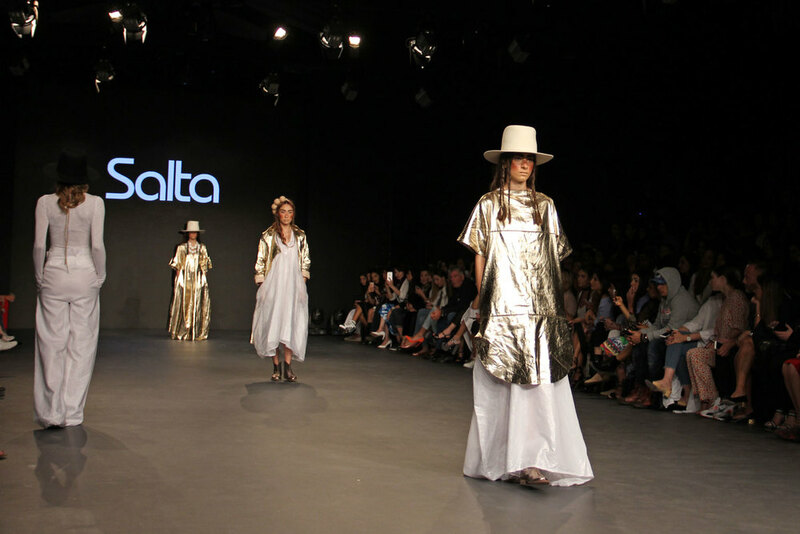 Salta brings a fresh look at contemporary womenswear to the Dubai - switching up the city’s typical ultra-glam look for a modern, downtown vibe. The label's fall collection finds inspiration in Tibet, featuring free flowing shapes that give you the coveted ”effortless cool” look. 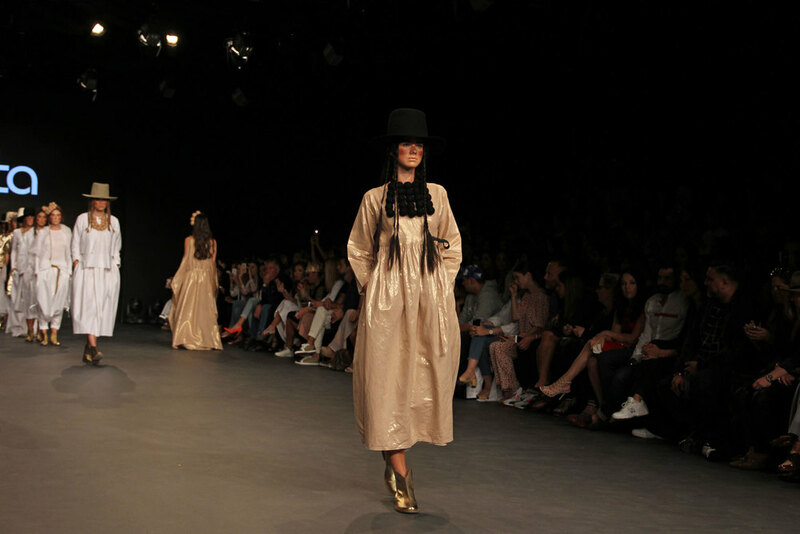 I got to speak with Saltanat Baimukhamedova, the designer behind the label after her successful Fashion Forward debut. What was it like to showcase a collection at Fashion Forward for the first time? It was so exciting and inspiring for me. Only six months ago, during Season 6, I was just a guest at FFWD and wished I was a participating designer. I am so happy and thankful that so many people attended the show and the overall reaction was positive! The show broke from the usual runway show format - using different choreography and moving at a slower pace - what motivated the switch? The choreography and music was my idea as the main source of inspiration for FW16 collection was Tibet. This was my understanding of how Tibet influences modern style – so the whole atmosphere was very important to me. The collection used a variety of eco friendly fabrics. Can you tell us more about your fabric selection process? I have a long-term partner – fabric manufacturer in Istanbul. They are one of the best when it comes to linen or cotton. However, I always want to add an interesting twist or touch to the fabric – that’s where the idea of using special golden and leather-like black coatings came in. Who is the ideal "Salta woman" to you? She has freedom in her heart. She can be independent, but is still very feminine and modest. She looks for inspiration in everything she does and is open-minded. Is there anything else about the new collection or the brand that you would like to share? This collection is dear to my heart and I loved seeing how people from different parts of the world reacted to it. I find it amazing that women like it and find it unique and versatile. That fact alone inspires me to be more creative. Although the Salta label is eight years old now, it still touches me when I see women wearing my clothing. That is the best feeling.